Few days ago i won a giveaway for a custom portrait illustration ! 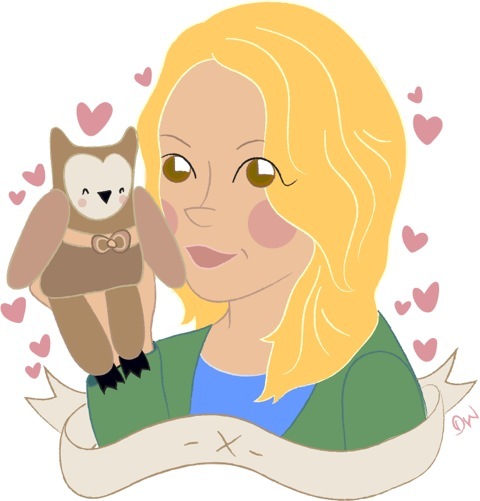 And today I received my lovely portrait made by Daisy from Bouxwho blog. Such a cute illustration! I really love it!